Your logo is your brand. It is literally the picture of you. 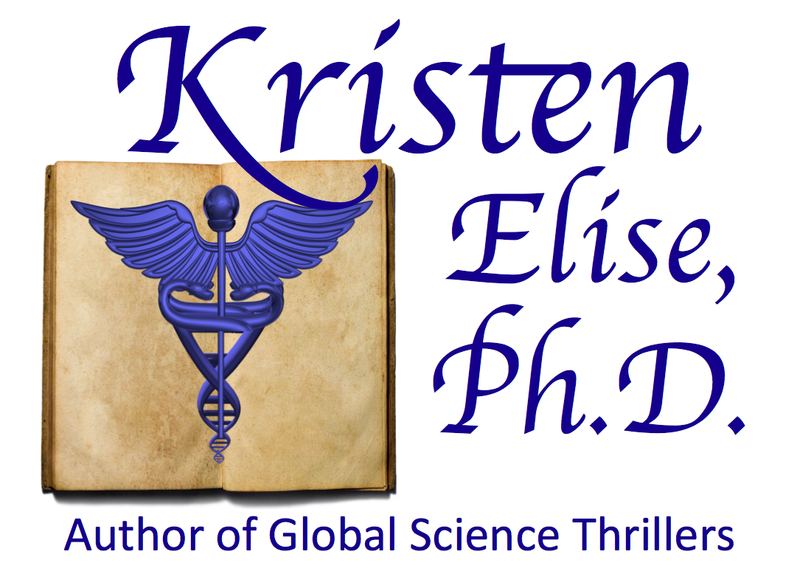 When readers see a link to your website, they may or may not recognize - between the "http://www" and the "dot whatever" - that it is YOUR website. But when they see your logo, there will be no doubt in their minds. A picture is instant recognition. What? You don't have one yet? Please do yourself a favor and create one. There are multiple websites that allow you to do this for free. Examples include Logo Maker and Vista Print. Most of these websites allow you to choose from a variety of images, make the image the color and size of interest, and surround it with text of fonts and colors you choose. It's kind of fun. Or, you can do what I did, which is buy a few images from iStock Photo or Pond5 and create your own. For the record, I am sure this would have been easier in Photoshop but I don't have Photoshop, so I did it in Powerpoint. Because I am completely computer and visual art illiterate, this probably took me much longer than it needed to, but that's a different blog post. The point is, I'm happy with what I ended up with. So now that you have a picture of you, what can you do with it? LogoMaker allows you to upload your newly designed logo onto the web for free. Upload it to your website, make it part of your profile on social networking sites, and create a signature on your e-mail account with it (warning: this makes all of your e-mails include attachments, which might send your messages into spam or junk mail folders). So I have personally skipped this step. And what about printing your logo? If you'd like to purchase high resolution files (say, to print business cards), Logo Maker charges $50. Vista Print has an extensive catalog of items from business cards to mouse pads to stress balls to bottle openers. I personally invested in a pile of bookmarks from gotprint.com, which I'm happy to say turned out pretty great. They cost me $40, including 3-day shipping, for 1000 of these. And if you'd like some, please e-mail me your mailing address. Because one can never have too many bookmarks. Finally, you can use your brand new logo to create a button or banner. In my humble opinion, this is the quintessential step for replacing that annoying www.blablabla.com with an image of you, when you link yourself on the web. 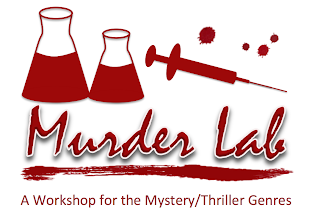 To this end, you may have noticed the brand new "Grab Murder Lab" button on the right hand side of this site. 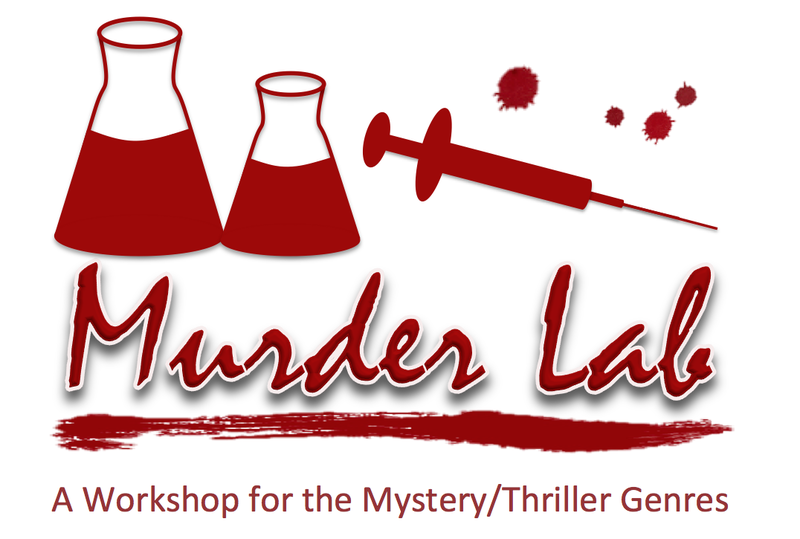 This permits Murder Lab readers to easily "grab" our logo and paste it onto their own site. 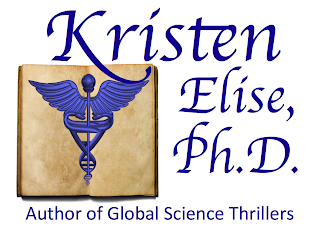 When their readers click the image, they'll redirect to this page. Pretty nifty if you ask me. I'm also now building a collection of buttons for other sites of which I'm a fan (see "Kris is a fan" on the left hand side of the page.) The problem is that many of the sites I am a fan of don't have buttons. This is where you come in! In an effort to share the button wealth, part 2 of this series will include detailed instructions for how to create a button using blogger. If you create one on your own website or blog, I'll copy it here.